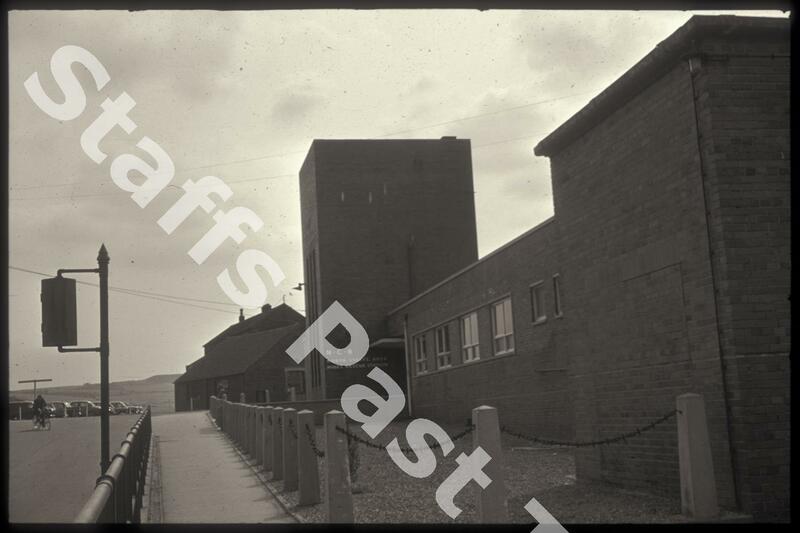 Description:This was originally the pithead baths building of Berry Hill Colliery. 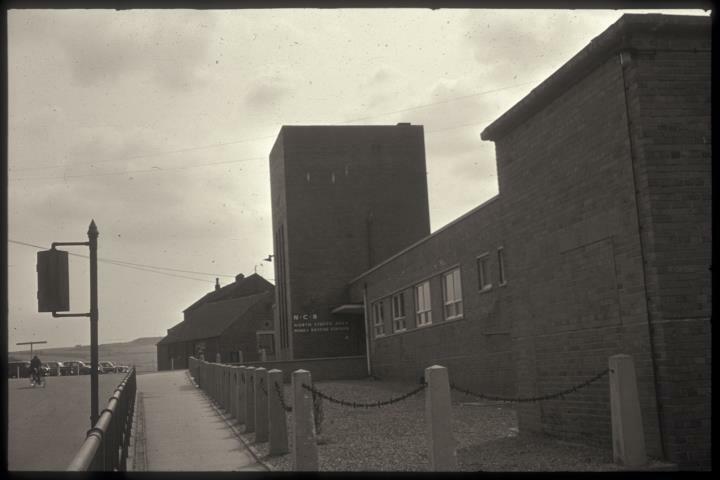 The colliery closed in 1959 and the old baths were converted into the North Staffs Rescue Station, opening in 1962. The station had a short life, closing in 1964 although the first rescue station in North Staffordshire had been set up in 1911, also at Berry Hill Colliery, in two converted cottages.